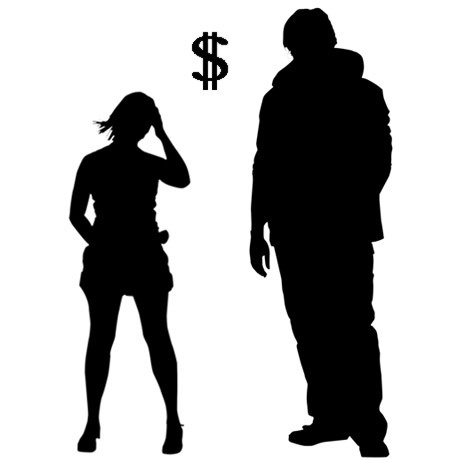 A strange yet interesting study conducted by researchers from the University of Sydney and Canberra’s Australian National University (ANU) discovered that tall individuals are more likely to earn well as compared to their short counterparts, Straitstimes reports. 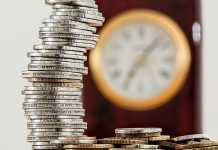 The researchers have come across a very solid connection between the height of a person and the salary that he/she earns. For instance, amongst men, every man that has an increased height of at least 4 in (about 10 cm) from the other compared shorter employee is paid three percent more. Whereas, the research amongst women showed, women who are 4 inches higher than their average colleagues earn 2 per cent more. 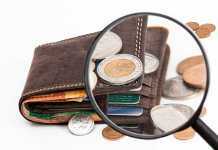 The calculations undertaken by the researchers showed that every 2 in (5 cm) increase in man’s height above 70 in (178 cm) equals an additional year’s professional experience, as regards the wages. “The additional factors responsible for these wage hikes are experience, education, age, race and family background,” stated ANU professor Andrew Leigh. Source of the image: sxc.hu. Huh… who knew that tall people make more money. Thanks for posting.